This compact single channel beltpack has been designed for intensive use in portable applications. A highly resistant plastic belt clip allows easy and comfortable adjustment and operation of the beltpack. Call signalling is both visual and audible (both features can be turned on/off independently). 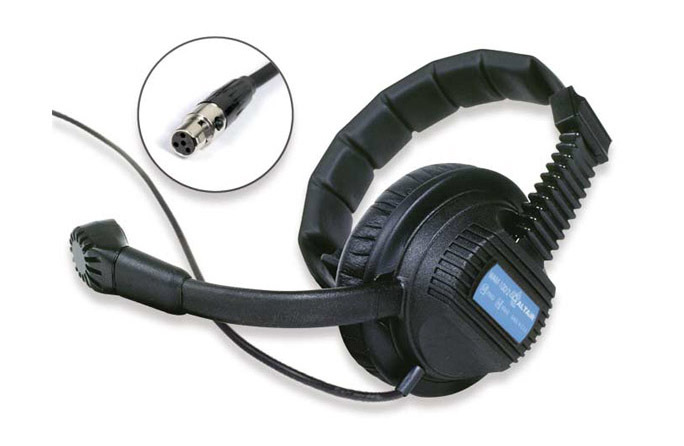 This unit can be adjusted to be used with dynamic or electret microphones, enabling the use of different types of headsets in the market. 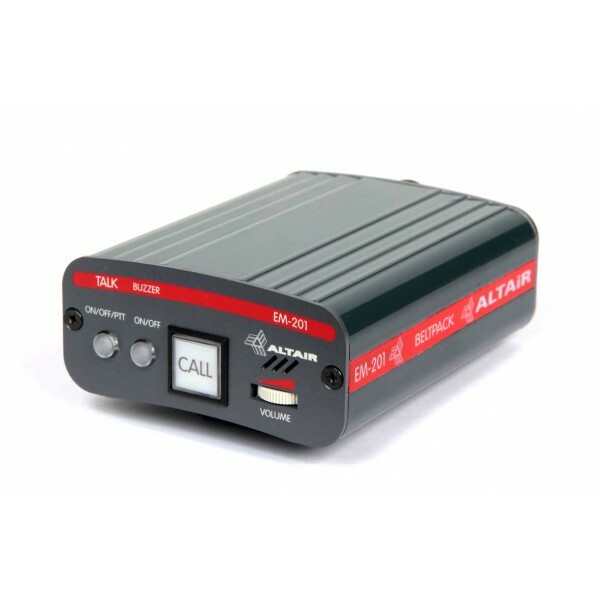 WAM-100 are ALTAIR´s most used wireless intercom headsets. Reliable and long lasting, these models perform great in a wide variety of situations. 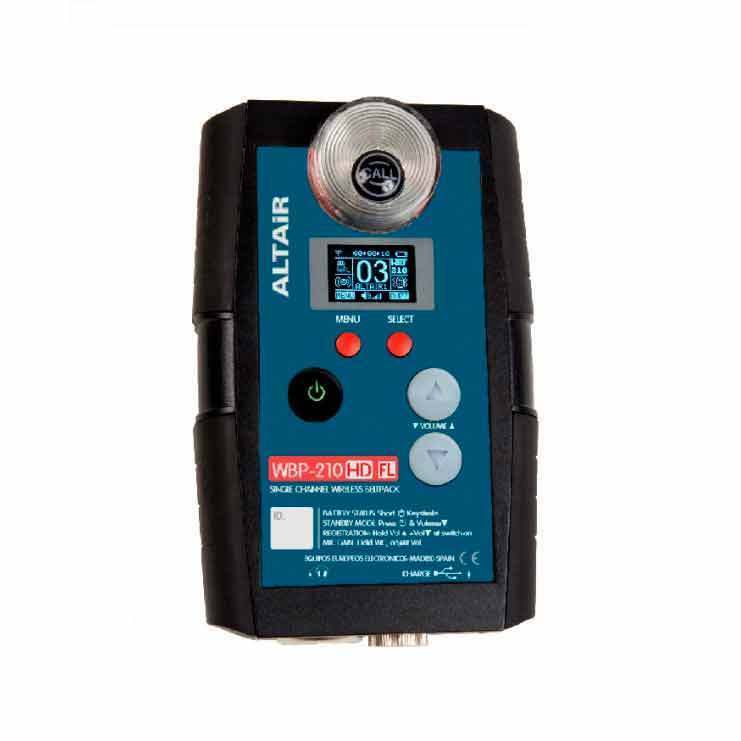 ALTAIR´s WBP-212HD FL dual channel beltpack has been designed as a variation of the WBP-212HD and it´s intended for its use in music festivals and other applications where ambient noise is too loud, making it difficult to identify the calls. Thanks to the built-in beacon light (deactivable) the user will sure notice the call, avoiding problems caused by lack of communication in live applications. The new Altair WBS-202HD dual channel wireless base station doubles the capacity of the single channel station (WBS-200HD), maintaining full compatibility with it and with previous models. The unit can connect with a maximum of 8 wireless beltpacks. 2 independent radio links (2 channels) with a capacity of up to 4 wireless beltpacks each. 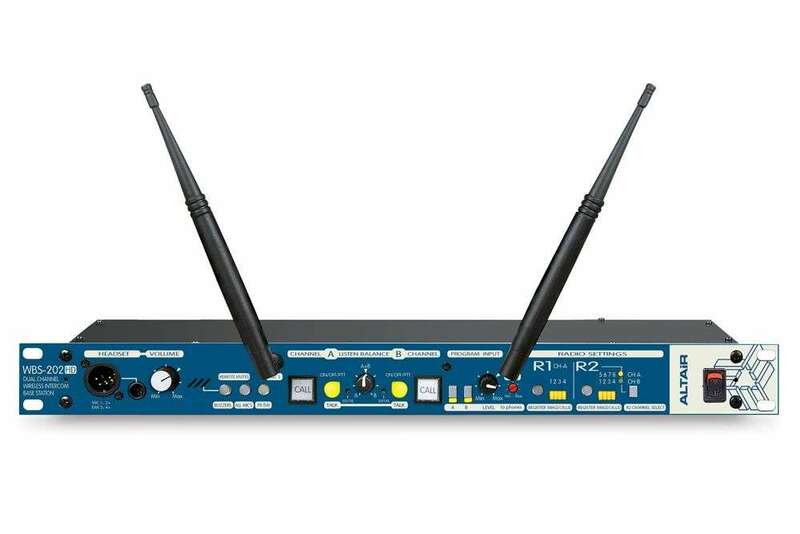 The system can operate in two differnt modes, A/B, with two independent channels and A+B with up to 8 wireless beltpacks in a single party line. 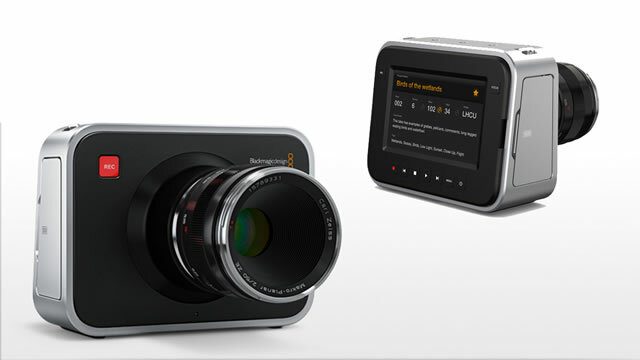 Elegant, sophisticated and features the latest technology in digital cinema, Blackmagic Cinema Camera adds to your work this look timeless feature! BlackMagic Cinema Camera has an image sensor incredible 2.5 K with 13 stops of dynamic range for a real work of digital cinema camera. 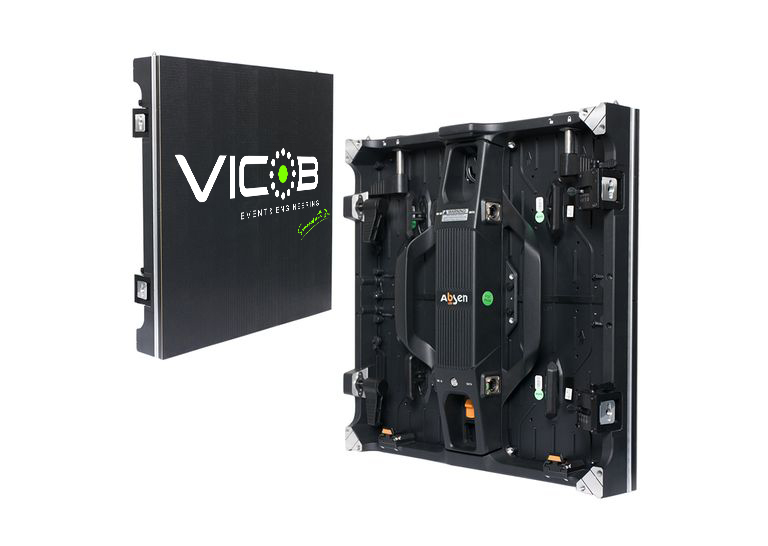 You get a built-in recorder SSD popular open standard uncompressed RAW or compressed file formats, compatible with EF and ZE lenses, a LCD touch screen monitor, and the ability to enter metadata, all packaged in a cool case that held in one hand! 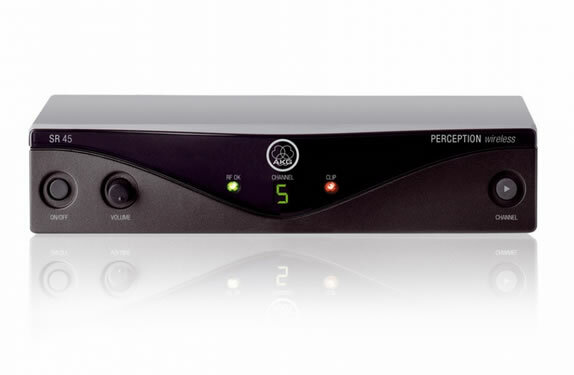 HyperDeck Studio disk recorders let you record the highest quality uncompressed and compressed ProRes and DNxHD video formats using fast 2.5" SSDs. Designed with familiar VTR controls, HyperDeck Studio includes innovative features that extend beyond the capabilities of traditional decks. Dual SSD slots let you record continuously, when one disk is full recording automatically continues on the next SSD. You can mount an SSD recorded using HyperDeck Studio on to any computer to access your files, so you don't need multiple decks to work with your media! 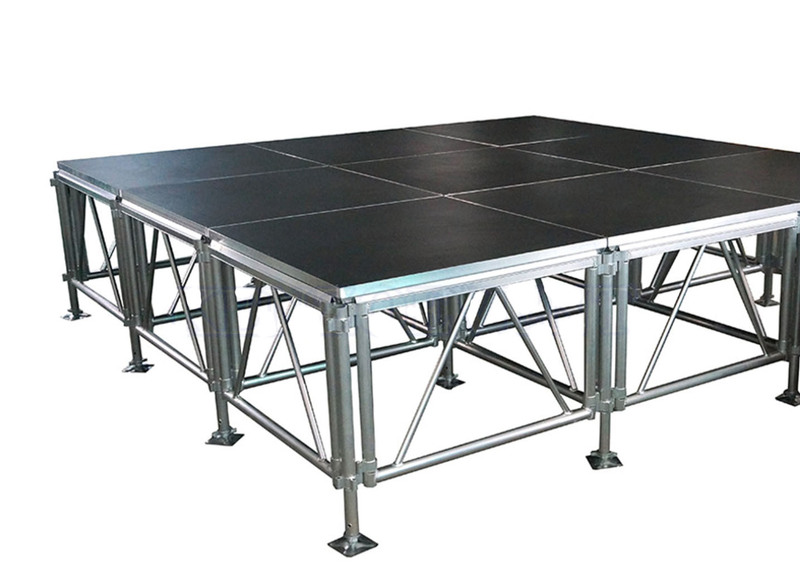 There are two great HyperDeck Studio models to choose from. 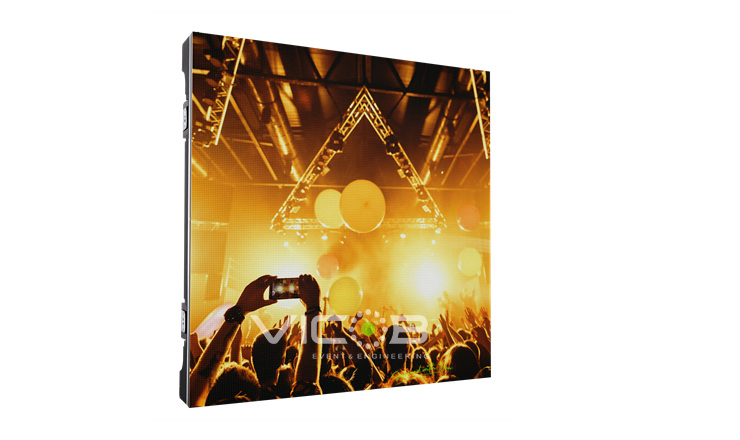 Blackmagic Web Presenter is the fastest and easiest way to get live video directly onto the web for a new generation of web broadcasting. Plus you don?t need to buy expensive and hard to setup streaming encoders! 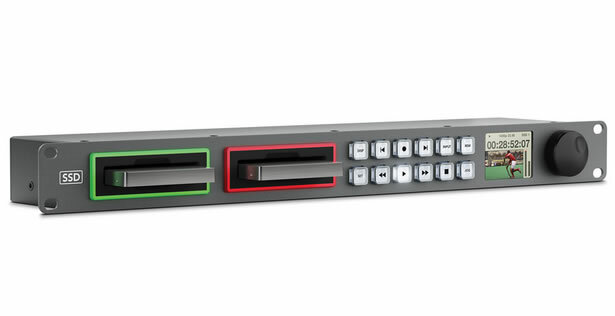 Simply connect video sources such as a professional SDI camera or an HDMI source like a consumer camera or computer into Blackmagic Web Presenter then connect it to your computer?s USB port! That?s all you need to do! 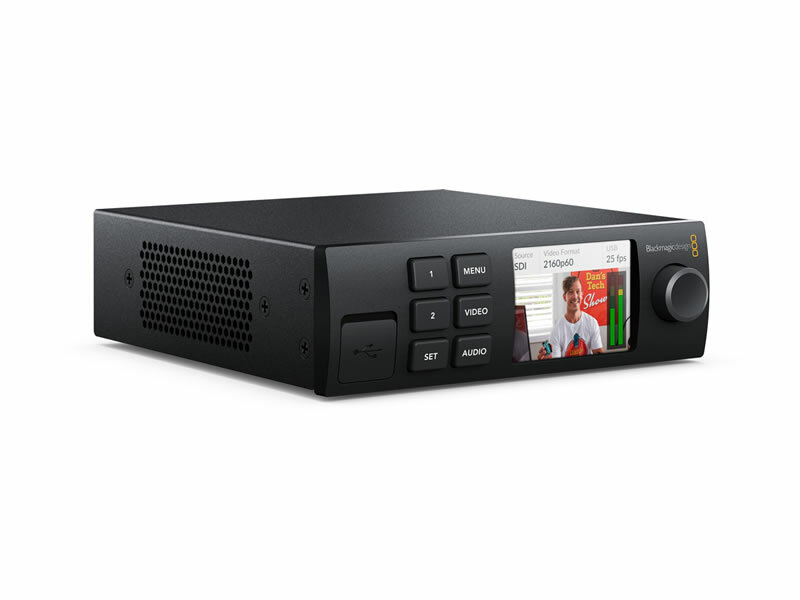 Blackmagic Web Presenter will work with any software that supports video from a webcam because it tricks your computer into thinking the SDI or HDMI device is a webcam! Now you can use popular software such as Open Broadcaster or XSplit Broadcaster to live stream your broadcasts and events! Best of all, you don?t need any drivers!